The Straits Times Index (STI) ended 3.93 points or 0.12% higher to 3253.01, taking the year-to-date performance to -4.41%. 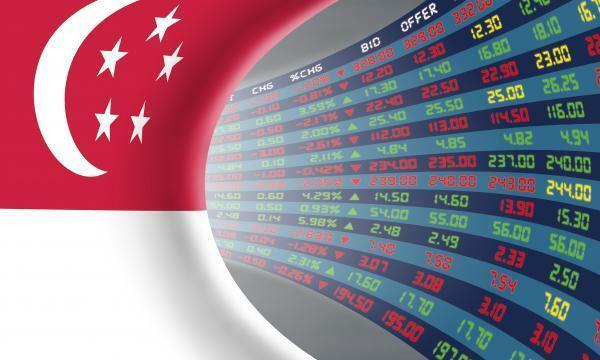 The top active stocks were DBS, which slipped 0.04%, Genting Sing, which gained 3.31%, Singtel, which dipped 0.31%, UOB, which grew 0.30% and Venture, with a 2.46% fall. The FTSE ST Mid Cap Index gained 0.14%, whilst the FTSE ST Small Cap Index rose 0.85%. According to OCBC Investment Research, US stocks closed solidly higher, with the Nasdaq ending at a record on the back of a rally in internet and technology giants, which helped to overshadow ongoing uncertainty over trade relations between the U.S. and China. Ten out of eleven S&P 500 industries ended higher, led by Information Technology (1.79%) and Industrials (1.12%) whilst Consumer Staples (-0.10%) bucked the trend. "The rebound on Wall Street overnight could bring some reprieve to the local market, but we still expect the overall tone to remain cautious," OCBC Investment Research said.